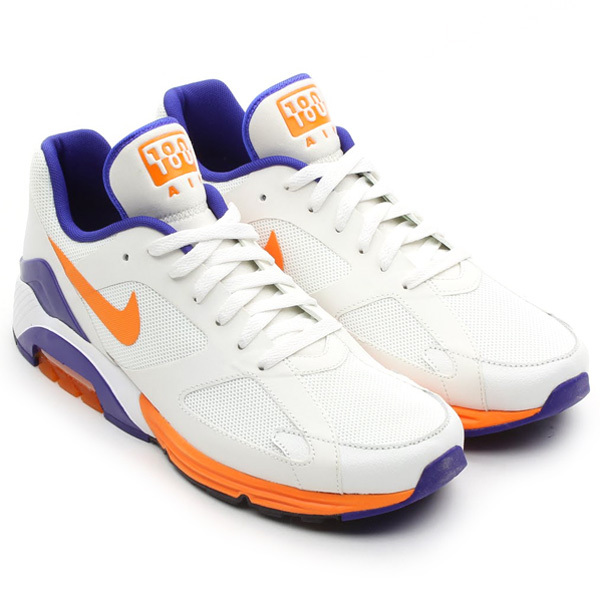 Nike's new Air Max Terra 180 release continues this weekend with a standout Summit White / Bright Ceramic colorway. 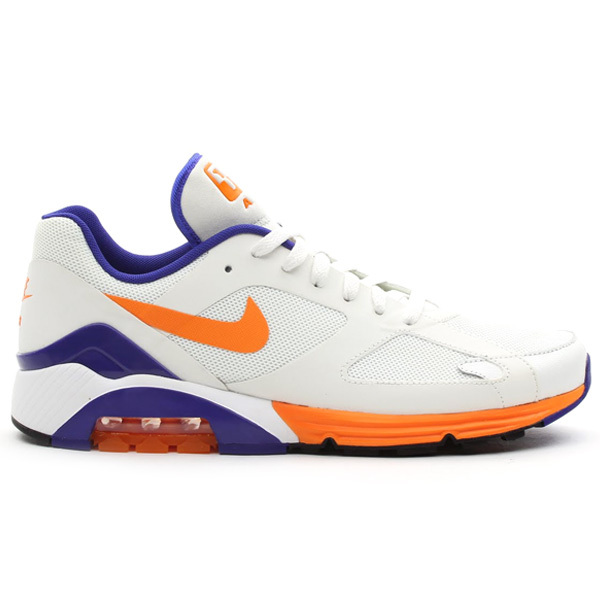 Nike's new Air Max Terra 180 release continues this weekend with a standout Summit White / Bright Ceramic colorway. Like the accompanying "Hot Lime" colorway, this new Air Max Terra 180 features a Hyperfuse upper atop a hybrid midsole, combining a traditional 180 Air unit in the heel with Lunarlon in the forefoot. 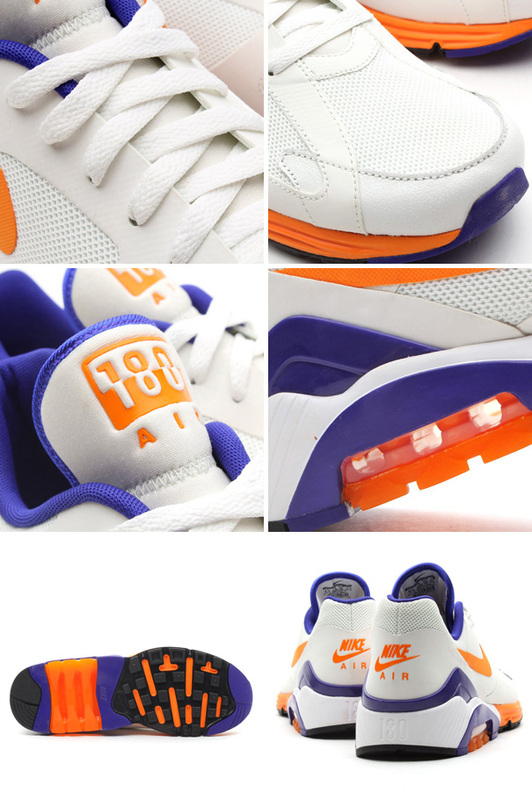 the Nike Air Max Terra 180 QS in Summit White / Bright Ceramic will release at select Nike Sportswear accounts, including atmos, on Saturday, August 17.